You’d have to have your head in the sand to not realize that it’s an employees’ market. They’re quitting jobs in droves and creating chaos for employers. In a tight labor market, it’s a bigger challenge to fill positions. In a highly competitive hiring environment like this, employers need to get really creative to attract and retain good talent. Here are two tips companies can implement today to keep employees engaged. Retaining professionals is often cheaper and easier than recruiting new talent. 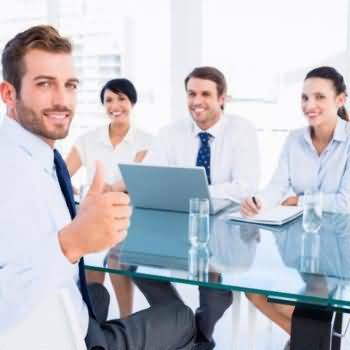 Employees appreciate the opportunity to give their opinions and suggestions. 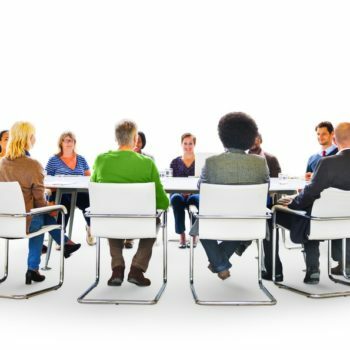 Conducting group meetings in the form of a focus group allows them an opportunity to invest in correcting issues that may be leading them to seek employment elsewhere. Employees tend to feed off each other when it comes to discussions surrounding work. Select a topic and see where the conversation goes. NOTE: To make these meetings proactive and successful, ask employees to provide solutions, not just identify problems. According to Richard Finnegan, author of “The Stay Interview: A Manager’s Guide to Keeping the Best and Brightest,” companies generally conduct two interviews in an employee’s life cycle. The first is the job interview to get the position and often, although not always, the second is when the employee leaves the job. A ‘Stay Interview’ captures the reason for choosing to stay with the employer. NOTE: If the direct supervisor conducts the interview, there is a better measure of accountability. Periodic “check ins,” whether as a group and/or individually, can lead employers to identify and resolve issues before they become problems or worse, catalysts for turnover. I’d love to hear what you are doing to engage and retain your talent. Email me at MTorch@TorchGroup.com. Michele Torch is founder, executive vice president, and chief talent officer of Torch Group, Inc. Torch in Two is her monthly “quick post” that provides two tips any employer can easily implement to create positive change in their organization.